A relatively new release, the TWSBI ECO Fountain Pen has become a staple for many a fountain pen user since it first became available in 2015. ECO is short for “Economical”, and this pen is a prime example of value for money. 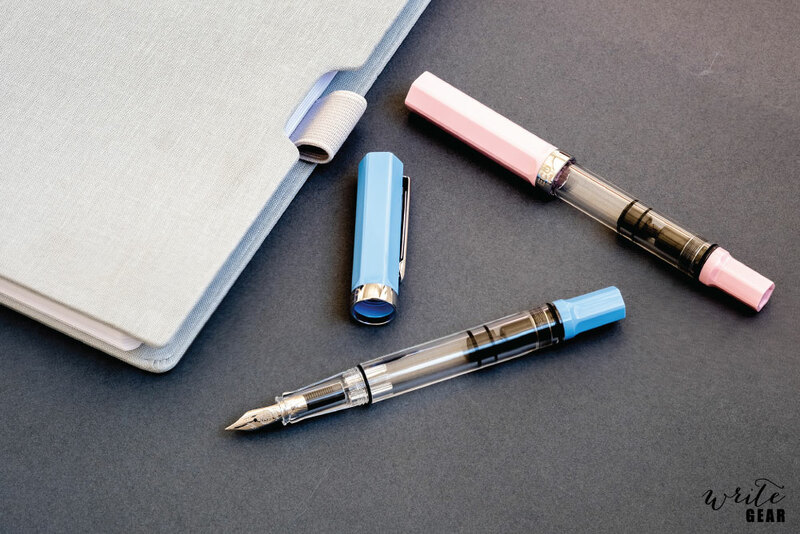 TWSBI took input from the fountain pen community, specifically to create an affordable pen with premium performance and features. 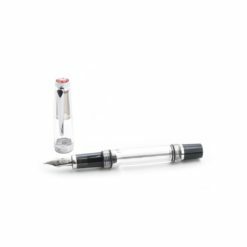 The result is a simple, yet extremely effective workhorse pen that’s great for not only beginners, but more experienced users too. 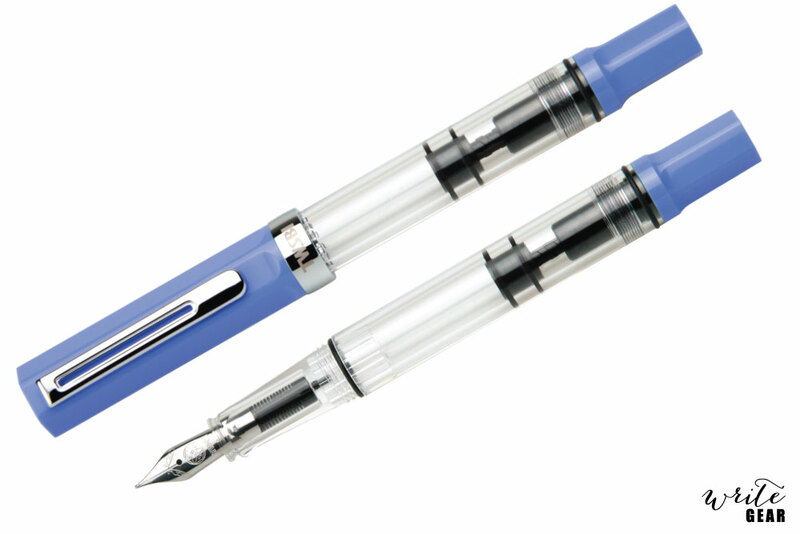 As a piston filler, it has a truly massive ink capacity. 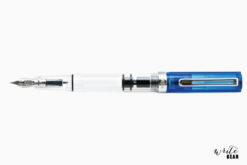 This pen will keep going for pages on end, especially with a finer nib. 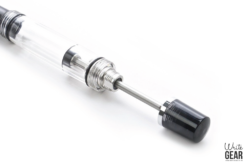 The piston filler may seem intimidating to those unfamiliar, but it is as easy to use as a converter. Simply dip it into the ink and turn the knob. 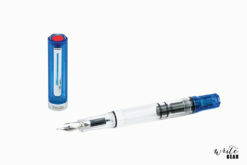 It fits comfortably in the hand, and it posts securely. 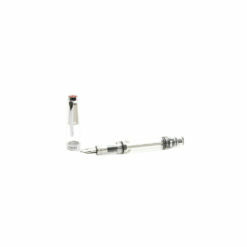 TWSBI encourages user maintenance, with the ECO being easy to take apart, clean, and put back together. 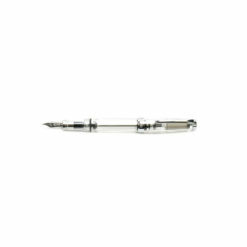 The pen comes in a plastic gift box with instructions in addition to a plastic wrench and silicone grease.